WHY WAIT FOR A NEW HOME TO BE BUILT, when you can by a property that is FULLY FURNISHED and rental ready? This is a turn-key home with pretty much nothing to be done by the new owner. 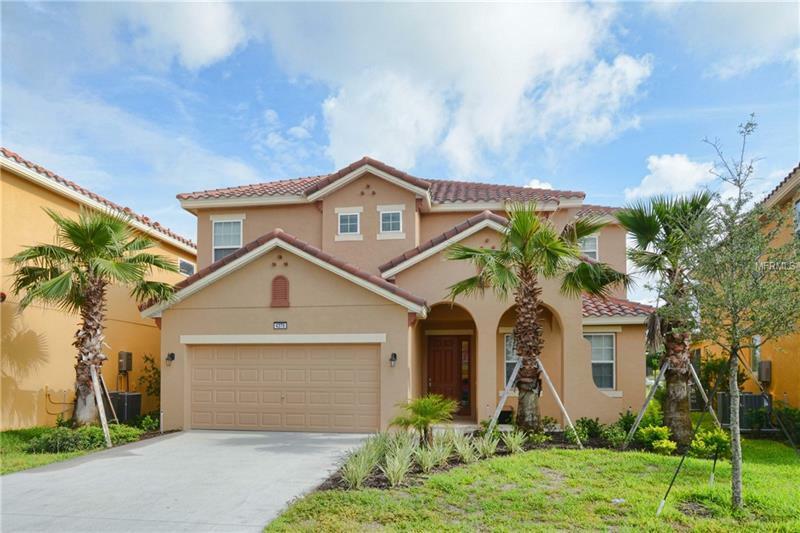 This great Coconut Palm by Park Square Homes floor plan has lots of space, granite counter tops, stainless steel appliances, heated pool/spa AND MUCH MORE!! Solterra Resort Amenities and Services include:Resort Style pool with water slide, Luxury Clubhouse and Cabana, Play Ground, Lazy River, Breakfast BarVolleyball Court, Tennis Court and Gym! !DON'T MISS THIS OPPORTUNITY AS IT WON'T LAST! !